A Colorado sheriff and his two daughters have been released from the hospital after surviving an avalanche that destroyed their home. HINSDALE COUNTY, Colo. — Rescuers successfully evacuated nearly a dozen people to Lake City in Hinsdale County late Tuesday night following several avalanches including one that destroyed the home of the county sheriff and injured three people earlier in the day. In all, three slides were reported on Tuesday, according to an update posted Tuesday night on the Hinsdale County Facebook page. The first slide off Sunshine Peak destroyed the home of Hinsdale County Sheriff Justin Casey around 6:30 a.m., according to a Facebook post from the Hinsdale County Office of Emergency Management. 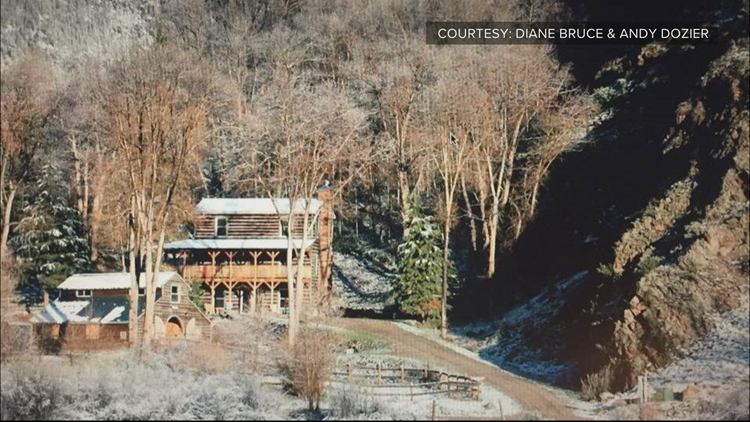 Sheriff Casey and his two daughters, Kristy and Sara, were home Tuesday morning when an avalanche slid off Sunshine Peak, just south of Lake City, and crashed into their house. 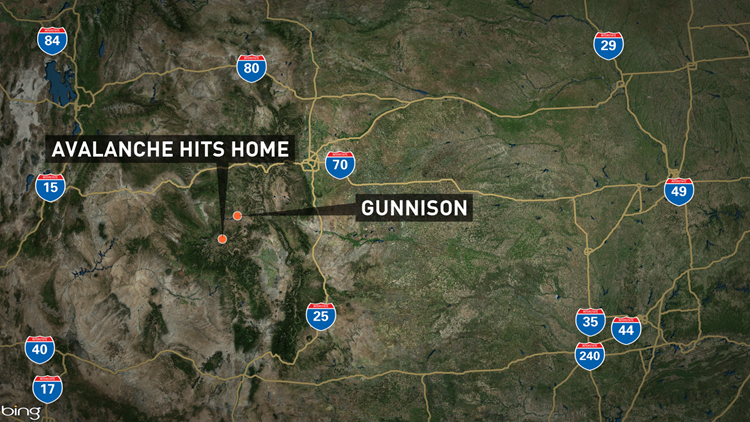 It took about 15 first responders an hour to locate all three victims and get them to Gunnison Valley Hospital for treatment, according to the Hinsdale County Administrator's Office. The family has since been released. Loved ones call it a "miracle" that the family survived. The Casey Family's home is located on County Road 30, just south of Lake City, which is the only town in the rural county. Lake City is located about 55 miles southwest of Gunnison. A family member said someone donated a temporary home to the family in Lake City as they continue to recover. A second avalanche came down on CR 30 past Lake San Cristobal into Hammonds Meadows and damaged five power poles and was estimated to be about 25 feet deep, according to county officials. A slide and an observed fracture above the Monte Queen subdivision south of Lake City on the west side of Highway 149 led to mandatory evacuations of seven homes around 6:30 Tuesday night. Only three of the homes were occupied. A total of 11 people were rescued in three separate evacuation operations in the city on Tuesday, according to an update by the Colorado Division of Homeland Security & Emergency Management. Emergency evacuations were conducted on other residences in that area, according to emergency management. County Road 30 near Lake San Cristobal and County Road 20 (Henson Creek Road) were closed due to emergency operations and avalanche danger. 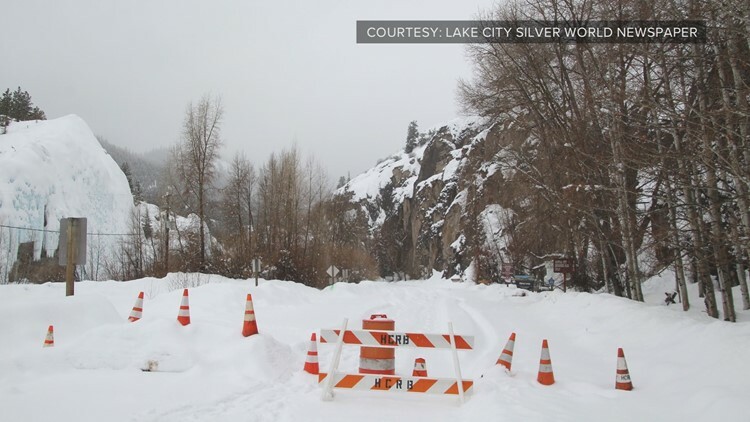 Due to the potential for continued avalanche danger, Hinsdale County recommended that residents living on Bluff Street and anyone living at the bottom of a steep slope consider leaving their homes as a precaution. There are 774 people living in Hinsdale County, according to its website. The county said updates would be posted at this link. Due to a significant amount of snow accumulation, the local office of emergency management also urged residents to keep travel to a minimum and be aware of the potential for snow slides. They also urged people to be cautious around roofs with snow buildup. Family members shared photos of Casey and his daughters on a GoFundMe page for the family.